Who's in for a day of wine tasting and fun with friends? Well, pack the car with all of your besties and head to DeKalb County. 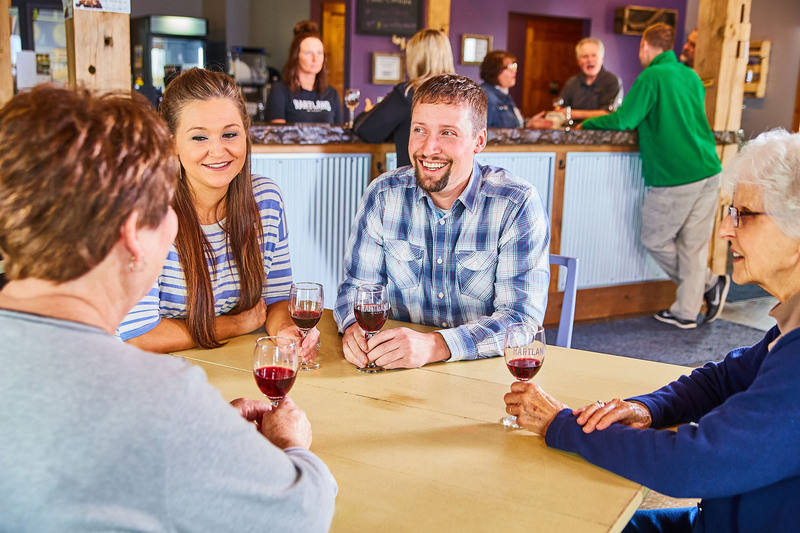 We are home to three award winning wineries that each present a unique experience. Why stop at one - keep the party going and visit all three. Byler Lane Winery is located a few short minutes from Auburn at 5858 County Road 35 down a long lane flanked by a beautiful pond. The owners used reclaimed wood from 4 barns to complete the winery and the overall affect perfectly puts you at ease like a visit to the country should. Open the doors to find a big open rustic room designed for customers to sit and relax and the tasting bar is well defined with a rustic roof. The place is dripping with character and intoxicatingly cozy. The locals love to hang out here on the weekends and it's typically buzzing with activity. Belly up to the bar and get tasting. 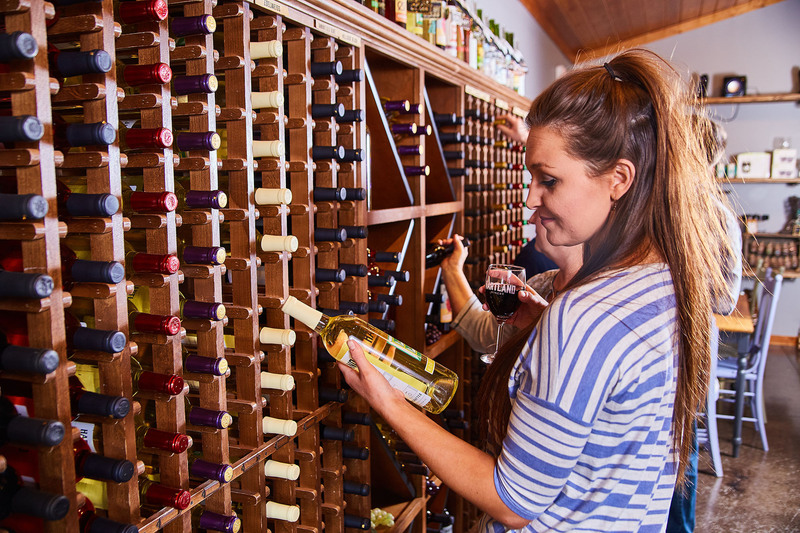 You'll find they have a nice variety of wines including favorites such as Barnwood Blush, Barn Blend, Kerry's Red, Chambourcin (to name a few) and they round out the offerings with seasonal varieties like Peachy Keen, Harvest Moon, Endless Crush, Dog Days of Summer, and Cranberry. 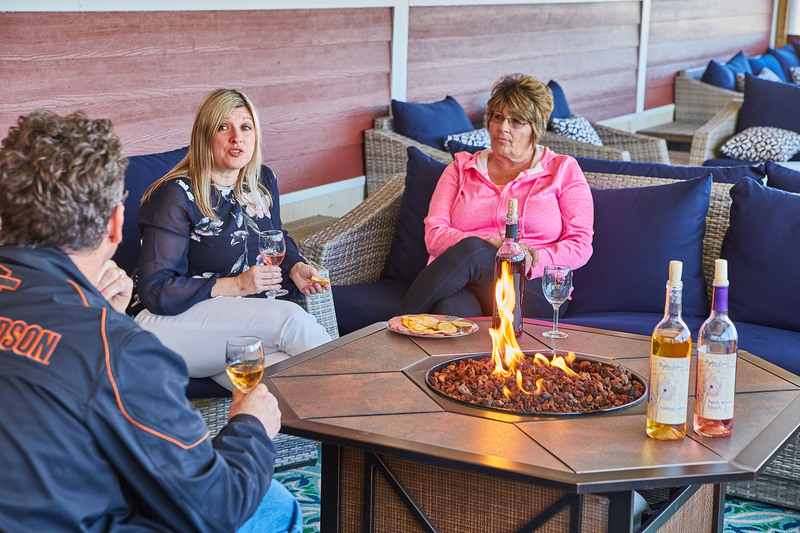 If it's warm, grab a bottle or glass of wine and head outside to enjoy the cozy porch furniture positioned around elegant fire pits or sit out in the sun and listen to live music on the weekends. 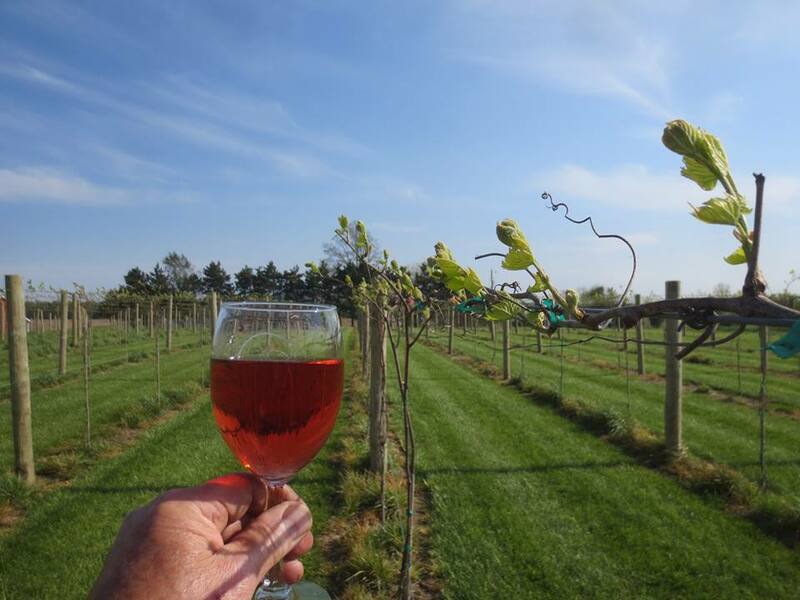 Take a break, feel the country breezes, watch the sunset and relax into your wine. It's a good day. Where do I even begin with Country Heritage? 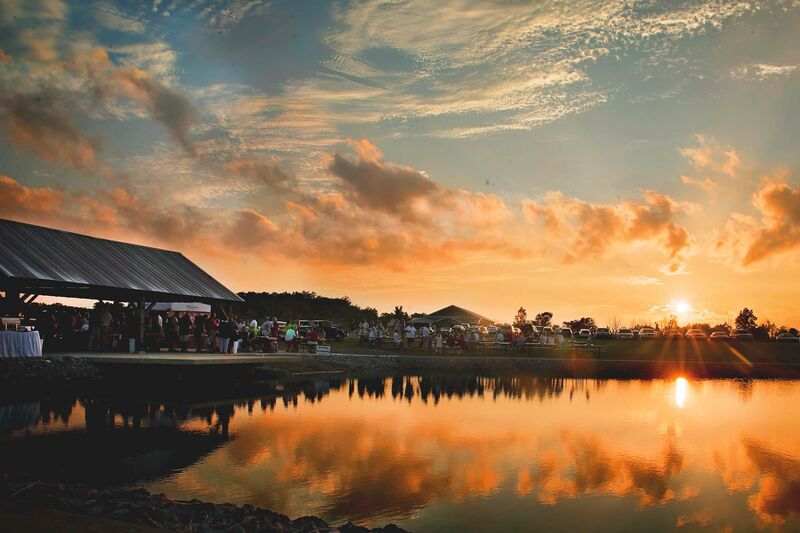 This place is HUGE and it has everything that I love about wine, country living, music and good food all rolled into one. 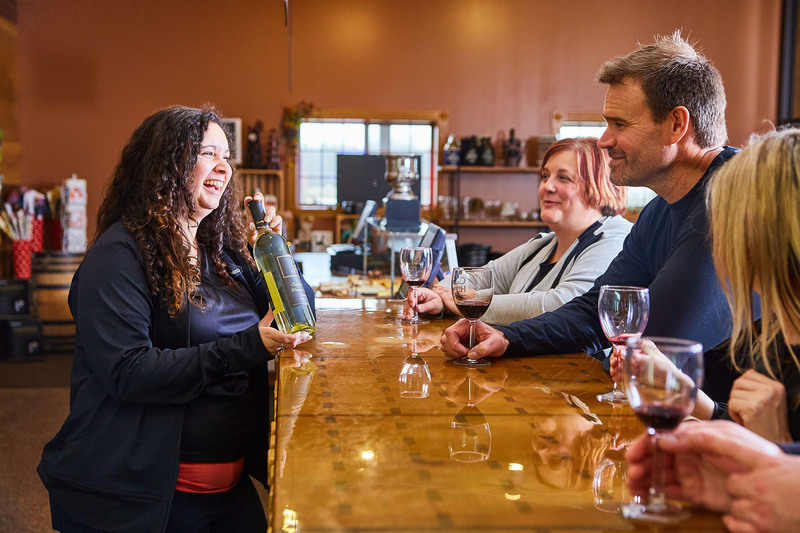 Located right along State Road 3 accessible by County Road 68 in Laotto, the owners placed the winery on family land that extends as far as the eyes can see. Country Heritage has an extensive list of wines from sophisticated dry reds to semi dry, sweets and everything in between. 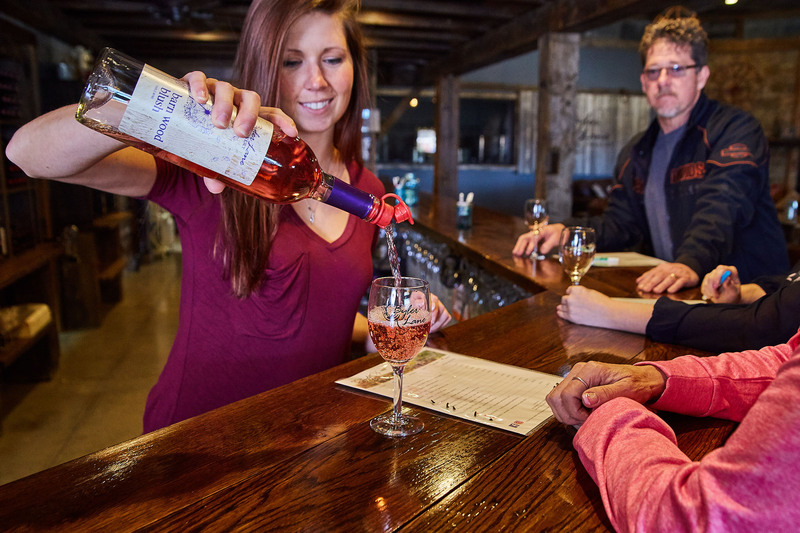 The winery received the 2017 Indy International Winery of the Year Governor's Cup and was voted among the best winery experiences in the state by a vote on VisitIndiana.com. The tasting bar has plenty of room for your group so get tasting! Before making your final purchases though be forewarned that some of their best wines might not be available for tasting so definitely ask your attendant for assistance. The family grows grapes for the vineyard plus a multitude of fruits and vegetables that are also available for purchase in their Farm Market located on the grounds. 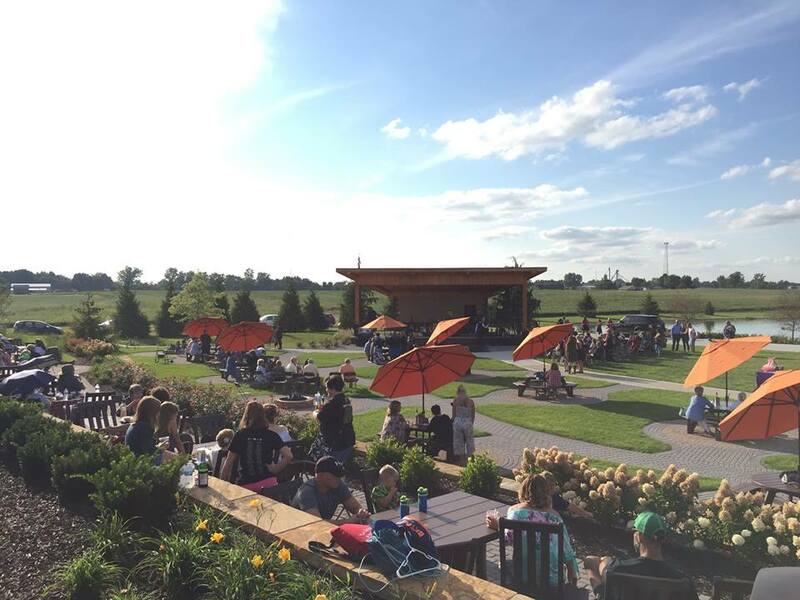 This ever growing winery just finished a huge expansion of the outside seating areas complete with outdoor bar area serving up slushies and cider and brick oven pizza. We know why the water tower in Ashley is smiling - it's because it's been tasting at Hartland Winery. 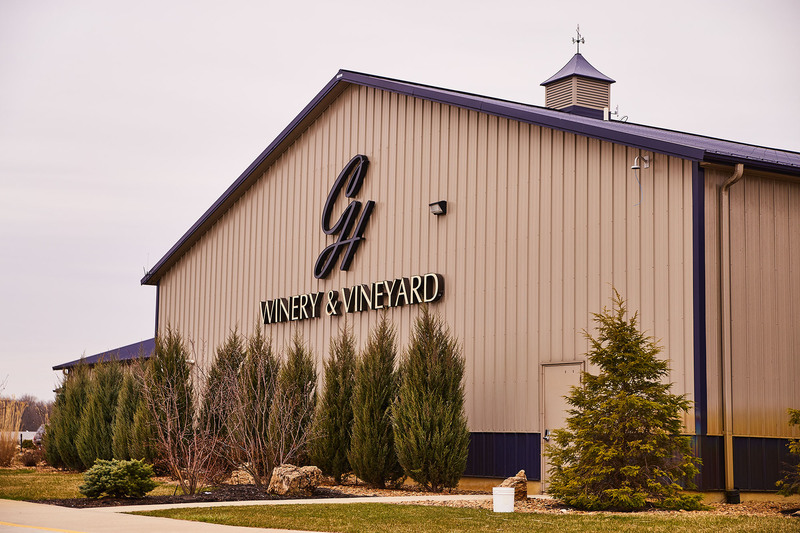 This gem of a winery was just named the winner of the 2018 Indy International Winery of the Year Governor's Cup and ready to celebrate their second anniversary. The Town of Ashley is located in the northernmost part of the county and the winery sits right on the county line between DeKalb and Noble Counties making it a great stop on the way north to the lakes. The winemakers at Hartland pride themselves on small batches that they craft. Visit our website for more wining and dining in #VisitDekalbin! Get ideas from our Trip Ideas blog. © 2019 Dekalb County Visitors Bureau.All rights reserved. | Developed by Reusser Design.